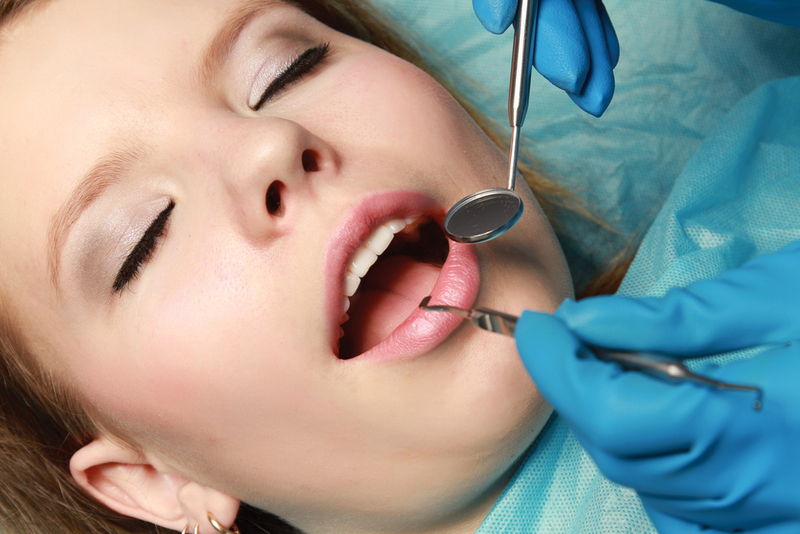 High anxiety or fear associated with dental visits. There is a large amount of dental work to be done. At Briar Hill Dental, we use an oral sedation pill which you would take up to an hour before the procedure. You will experience drowsiness but still be able to respond to Dr. Syme’s questions and instructions. You will need to have a friend or family member drive you home when you are done. Dr. Syme would be happy to discuss oral sedation with you at your next visit.